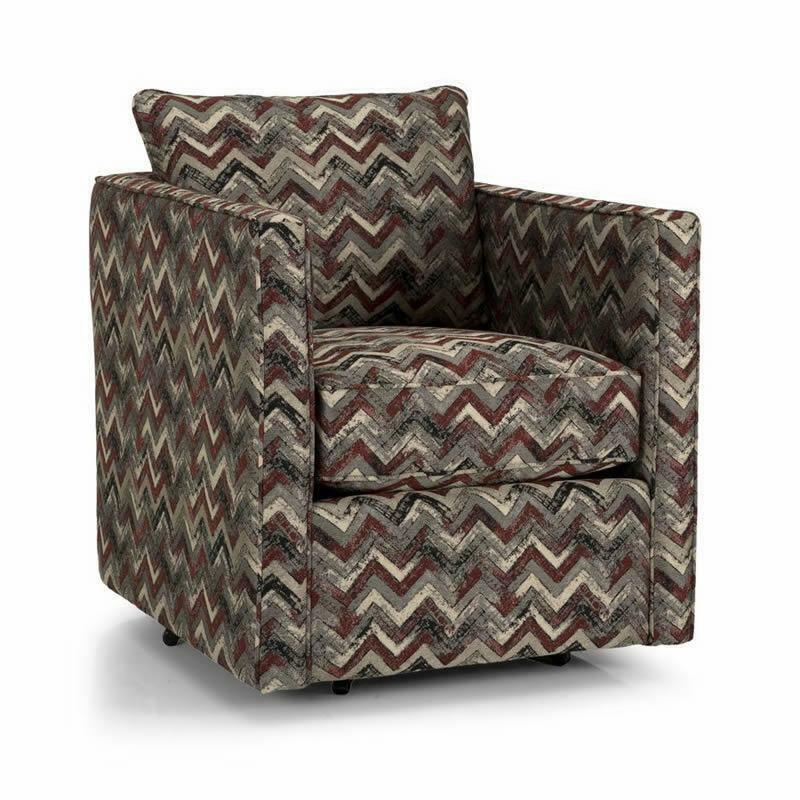 This Swivel Chair by Decor-Rest features a contemporary style with high track arms and a cushion loose back and seat box design that will add a modernity sense in your living room. Volume 20 cu. ft. / 0.57 cu. m.